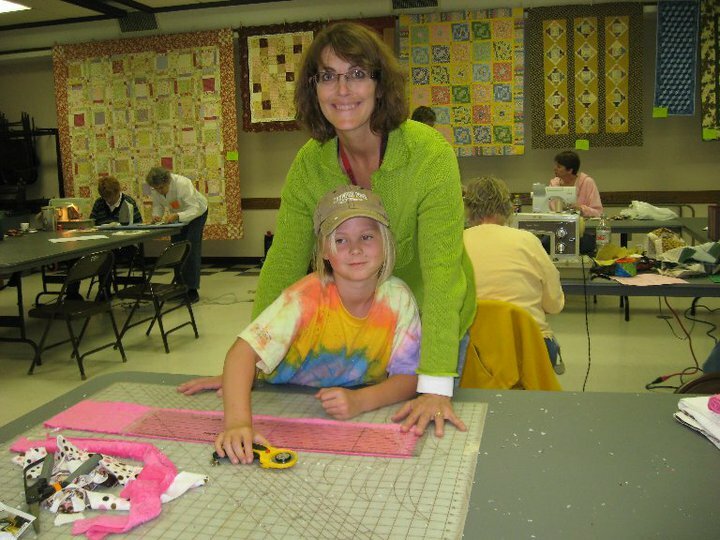 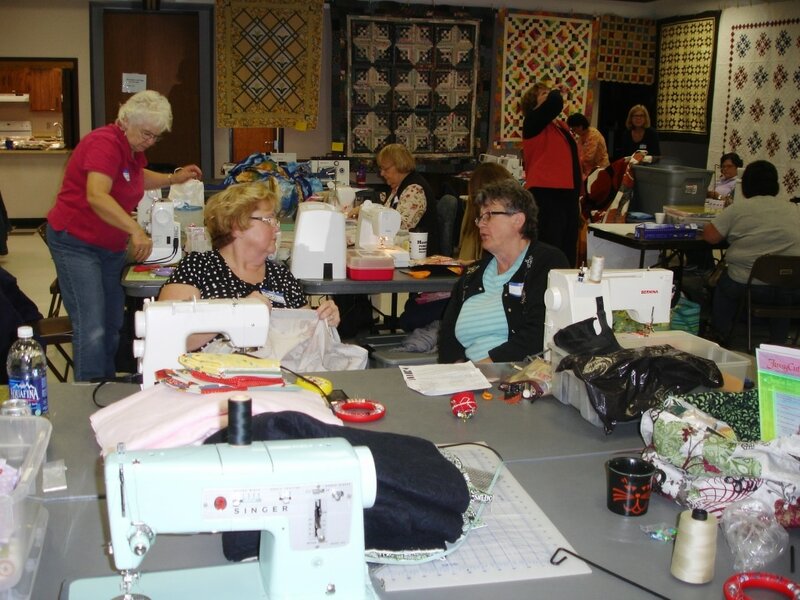 Every year in the fall, DIYLAQ and Sandridge Gardens sponsor our yearly Quilt Qamp! 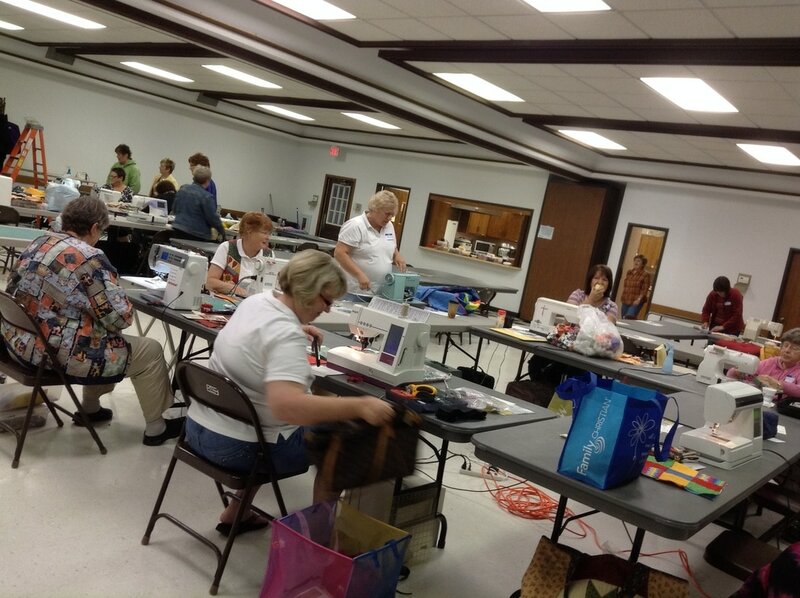 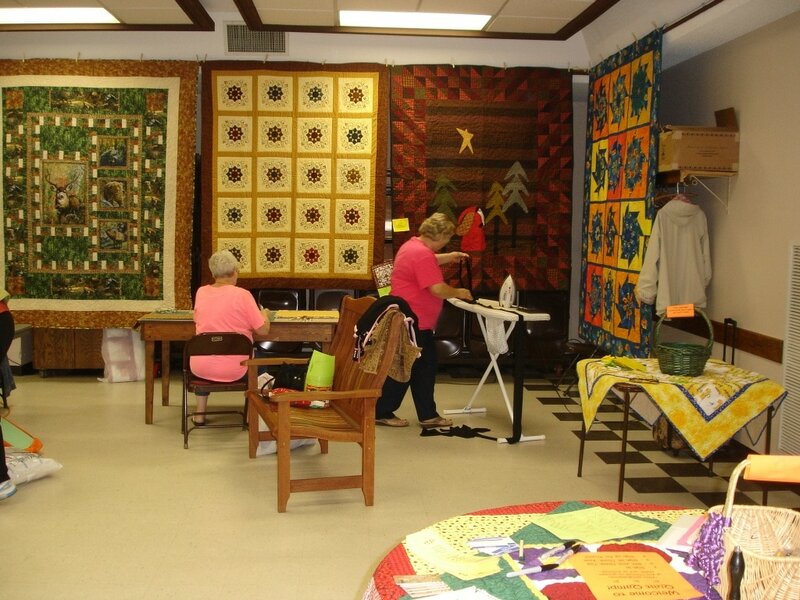 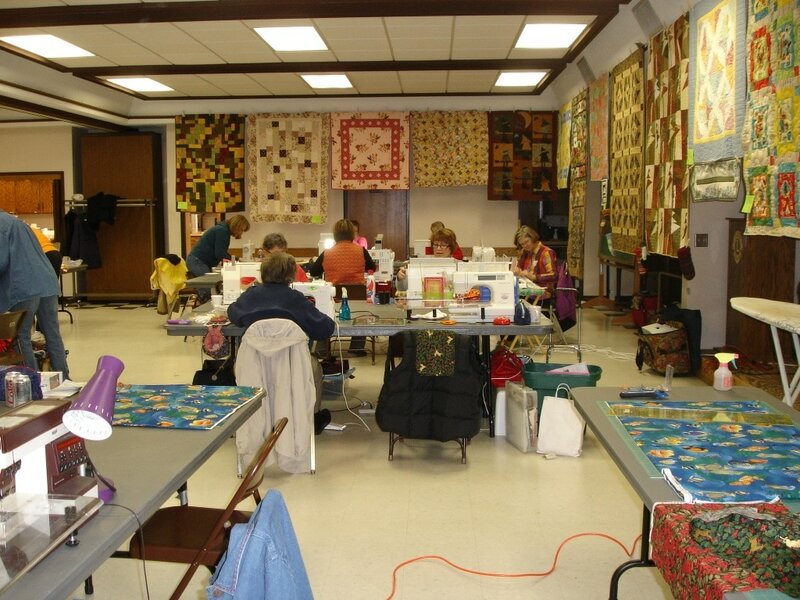 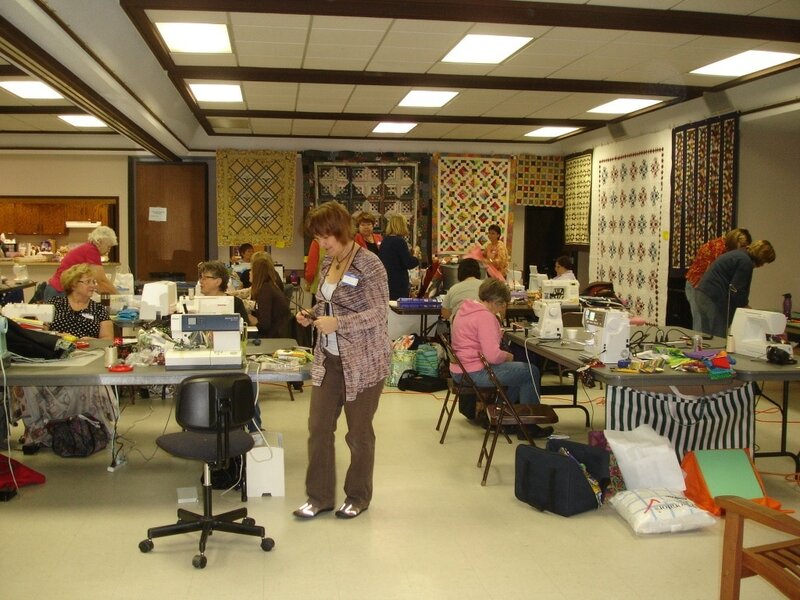 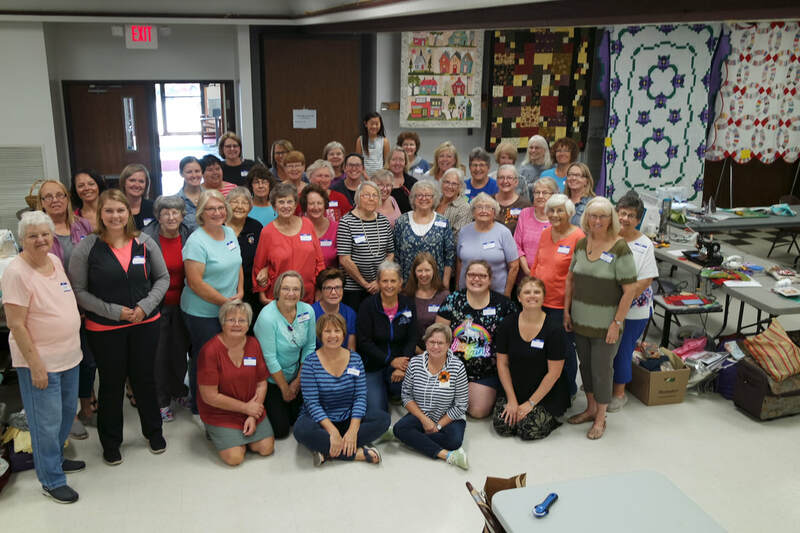 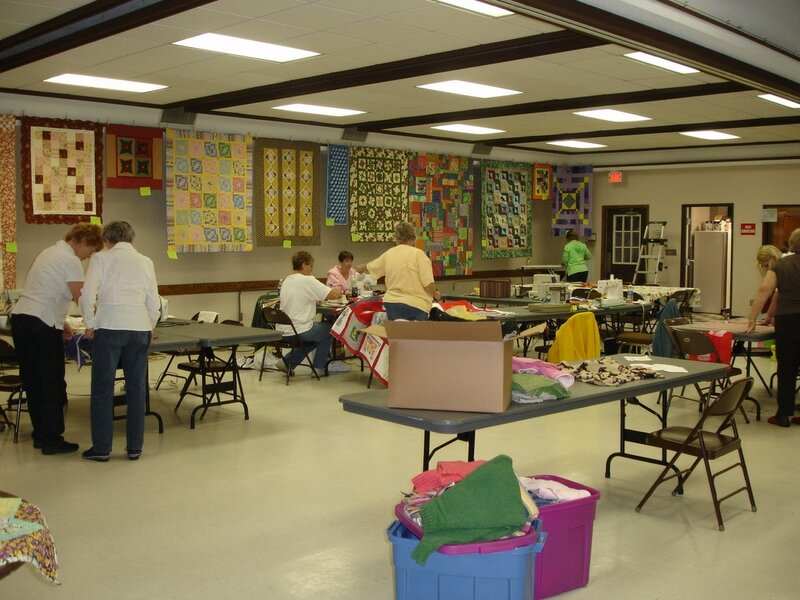 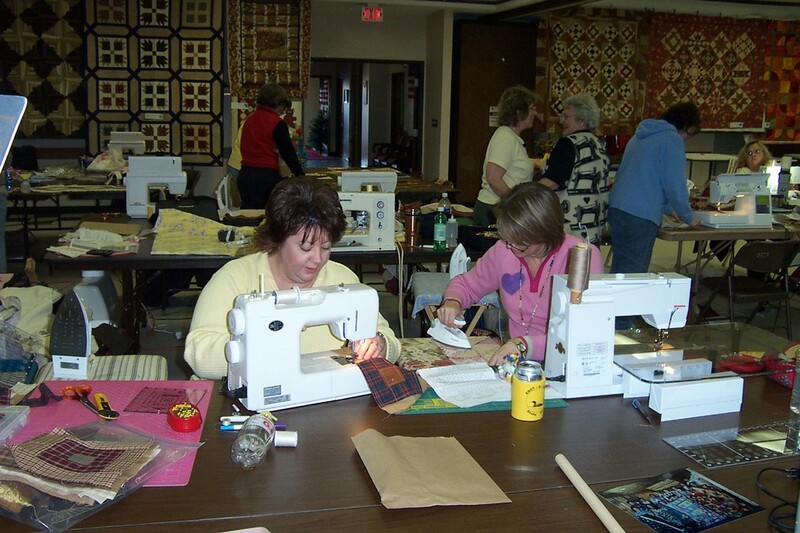 About 50 quilters get together for a day of sewing at the Henning Community Center. 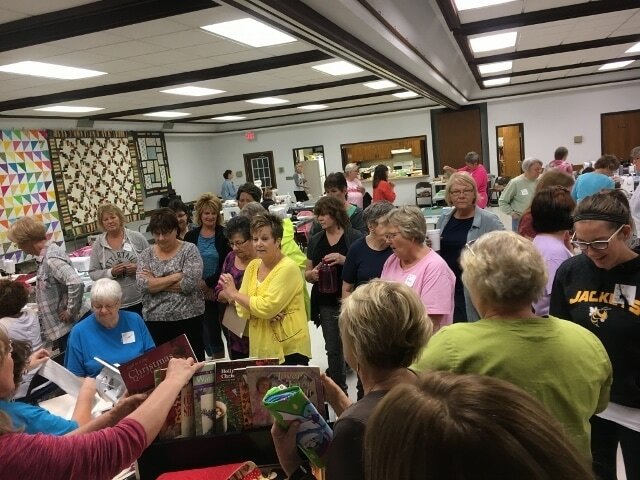 Lots of fun, food, and prizes! 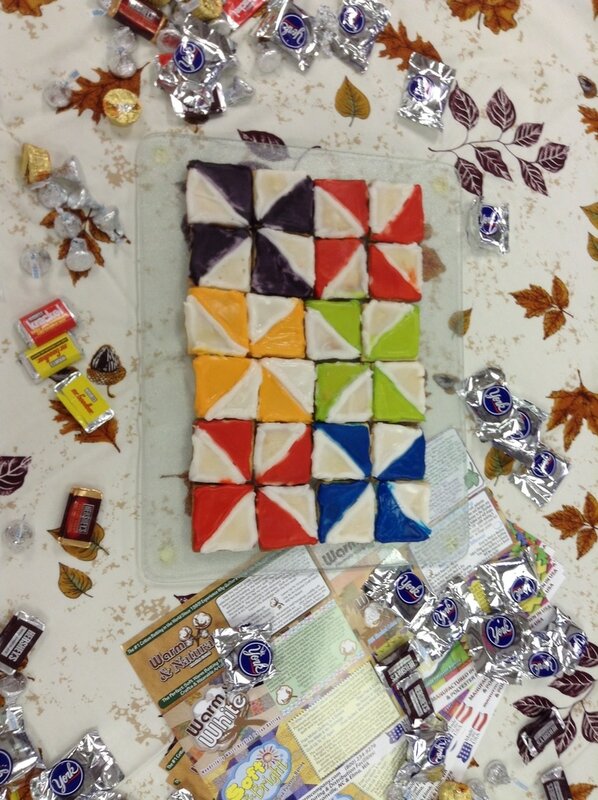 Contact us for more info!